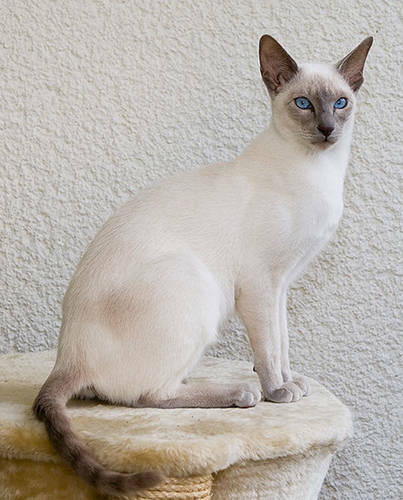 Whether it’s an old or new type, the Siamese has eyes of the most arresting shade of blue. Although it used to be common to find this breed with crossed eyes, it’s probably not a natural trait. Today it’s discouraged by most breeders and their appearance is rarer. The Siamese is an incredibly vocal & intelligent animal that is known for their affectionate (& sometimes demanding) attitude. They expect their people to keep them entertained. 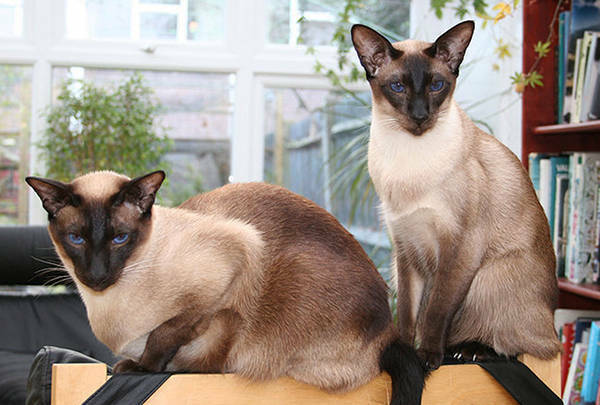 Although there are two types, just because a cat carries the traditional point coloring doesn’t make it a Siamese. Crossed with other animals, this distinct coloration can be passed along to impure bloodlines. The Seal point coloring is perhaps the most recognized coloration and is accepted in several diluted varieties as well. We’ve got more ancient cat breed profiles on the way. 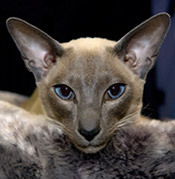 For now, why not learn more about the ancient Abyssinian, the British Shorthair, Korat, Persian & the Egyptian Mau breeds? 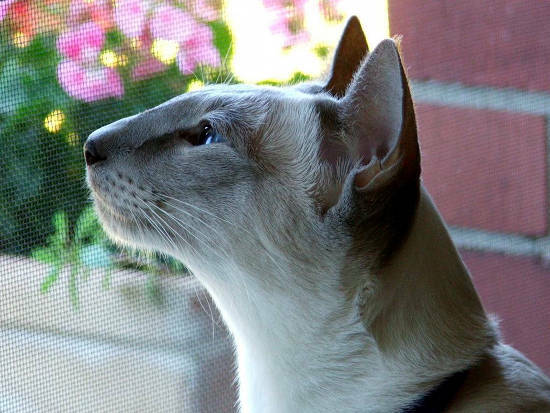 The Siamese cat is undeniably stunning and fit for royalty. I would love to just see one in person, let alone bring one into my home. My friend has a cross eyed Siamese and she is so feisty! Do not pet her! I do love her though.